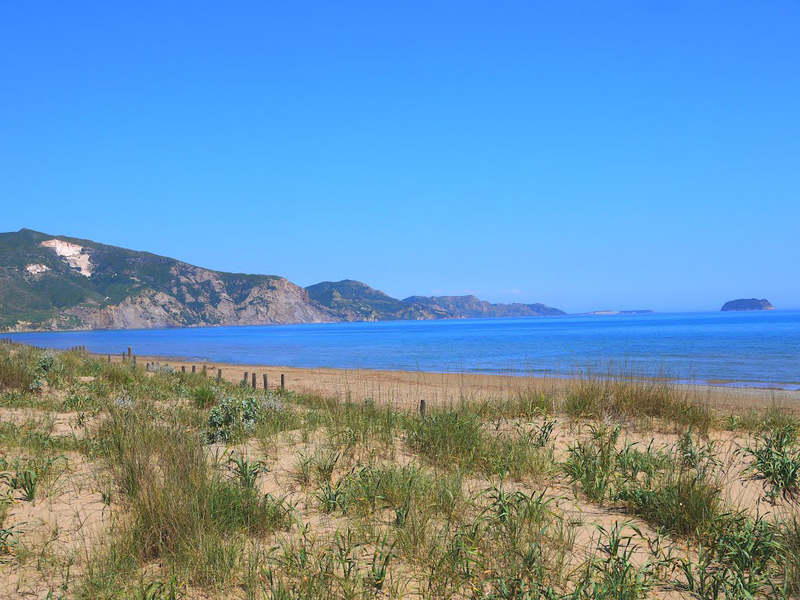 The most beautiful beaches in Zakynthos | Travel Blog "
This article will introduce you to the most beautiful beaches in Zakynthos, so that your holiday is full of variety and adventure. Marathonisi island or island of turtles. 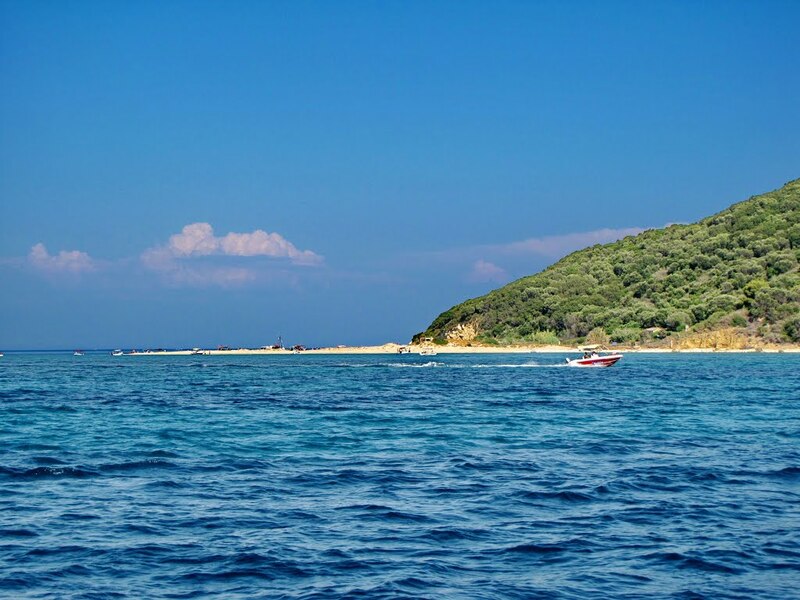 Attractions of Zakynthos is surrounded by small uninhabited islands. One of them is Marathonisi, also called "island of the turtles coach-coach." Reaching the island becomes only water. As you cruise among blue-green velvet waves, you can admire the magnificent scenery around you. 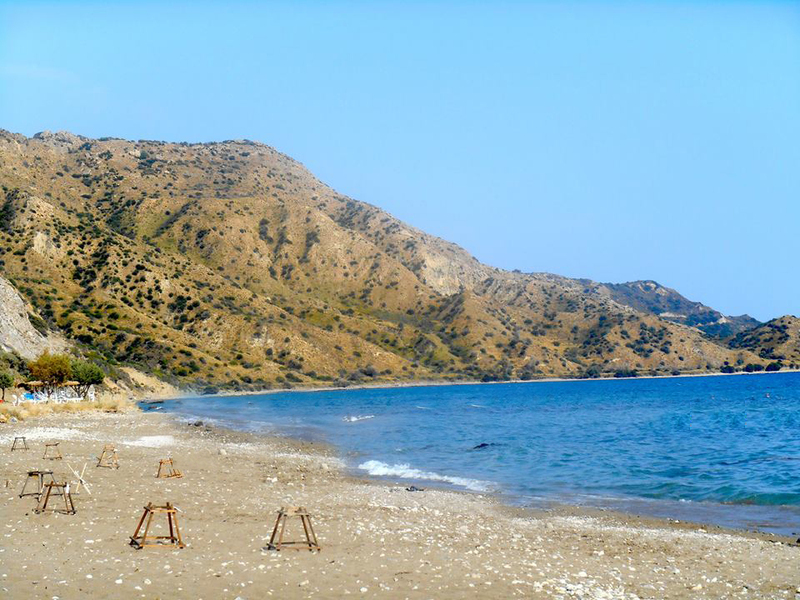 Once you reach the shores of Marathonisi, you will feel the warmth and softness of gentle sand. Watch out - here you can see the famous giant tortoises. They are the most studied sea turtles in the world. Caretta turtles lay their eggs usually in June and bury them in the sand. This month is the most likely to come across this extraordinary animal in the sand. It was thanks to these turtles, Marathonisi is a protected area. Remember - umbrellas are banned here, to avoid the danger of the destruction of nests of turtles! 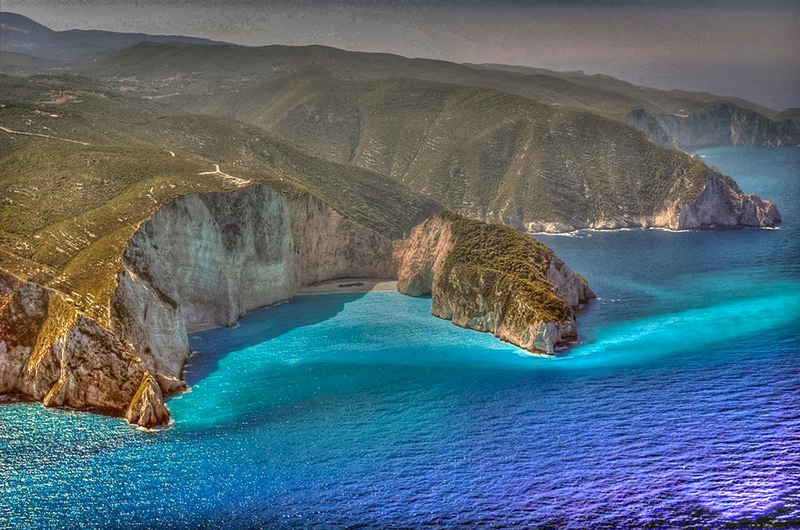 Shipwreck beach - the symbol of Zakynthos. 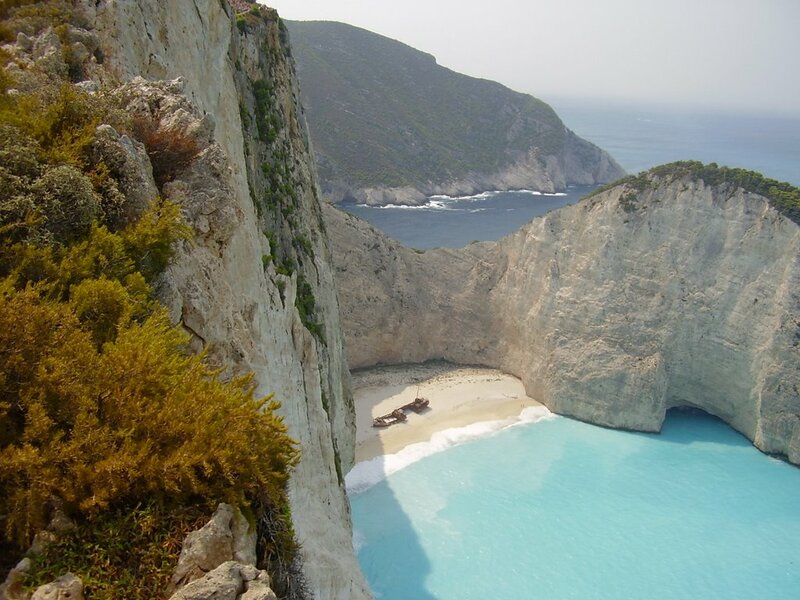 Located in an isolated sandy cove beach Navagio is the most popular and visited tourist sites in Zakynthos. Attraction that attracts a bunch of tourists remains of the shipwreck vessel. Legend has it that the ship was carrying contraband goods and women when caught in an unexpected storm and crashed into the banks of Navagio. Today, tourists can explore the ruins of the ship and enjoy the wonderful conditions for swimming. To really brave adventurers on the edge of the cliff offer bungee jumping - a real adrenaline and emotion! The beach Lagana. 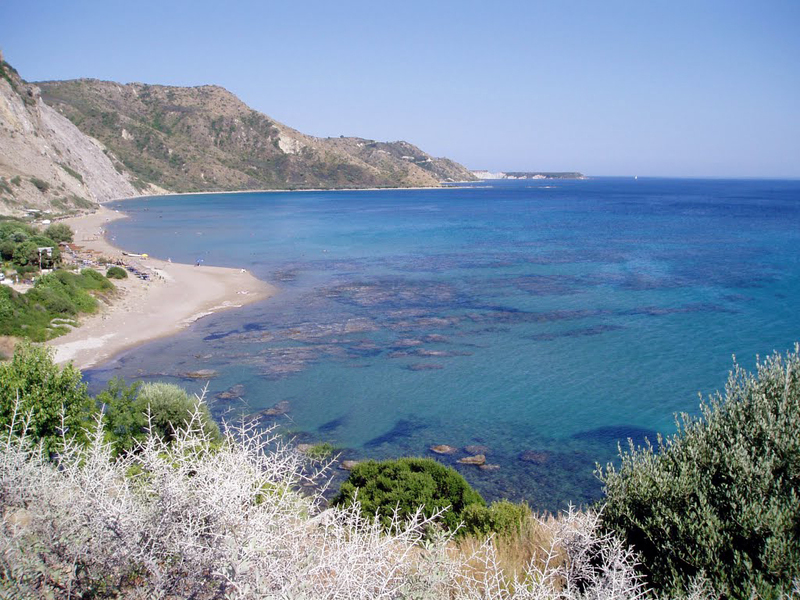 Located in the southern part of Zakynthos, Lagana is the largest beach on the island - long the whole 14 km. To "Lagana" can be reached by car (about 20 minutes). The beach is a great place to relax under the bright sunlight. Part of his charm is a bar that offers a variety of refreshing drinks and traditional foods. Take a drink and relax under the umbrellas! 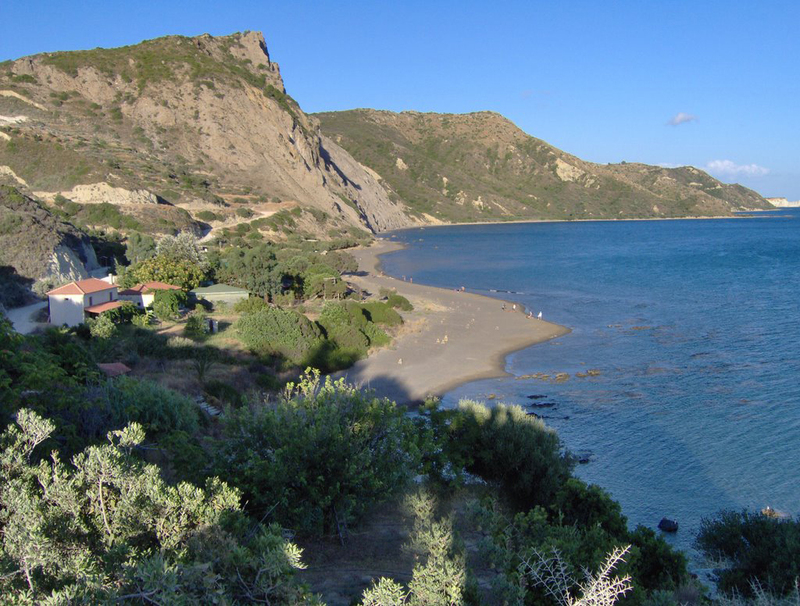 For lovers of adrenaline beach offers a variety of water sports. Adventures are guaranteed - jet-skiing, parasailing, parachuting and many others. Dafni is extremely beautiful beach. 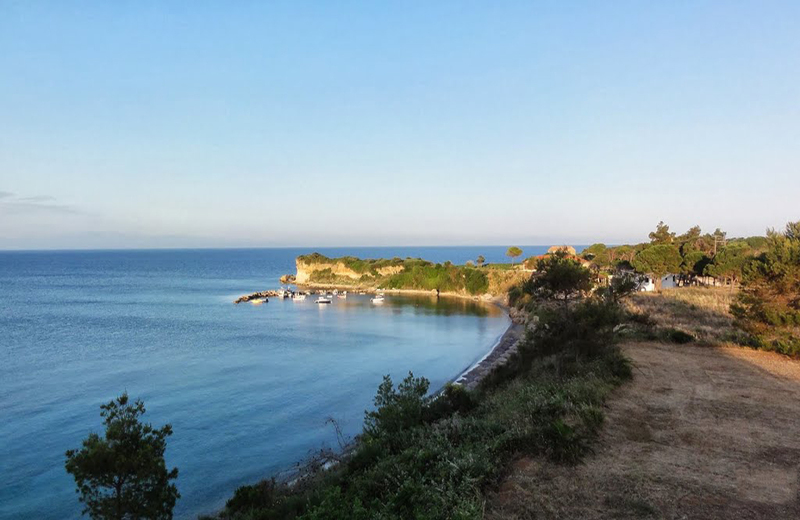 Indulge in the pleasure of magnificent views of the bay Lagana. Near the beach are small islands. 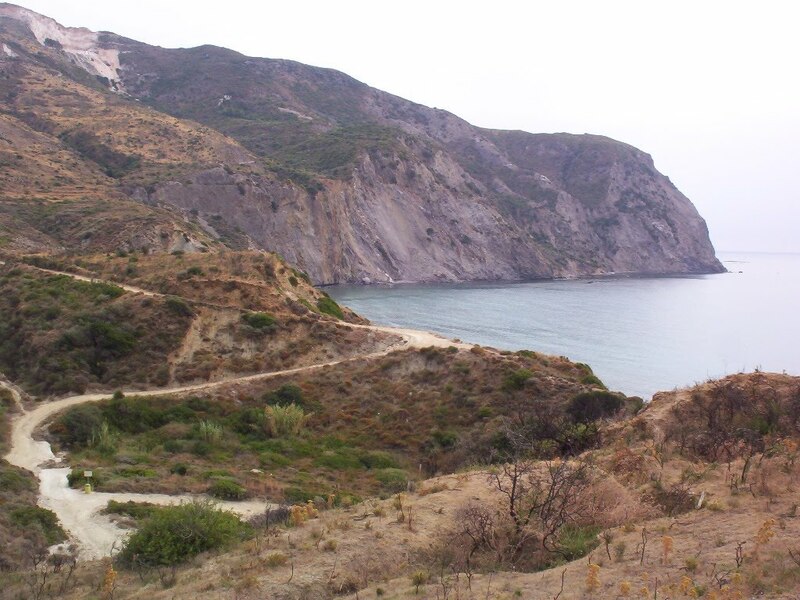 "Dafni" is another place where you could get closer to the famous Caretta turtles. The island is most often walk away (3km) but if you prefer to enjoy the waves come boats that take you there. 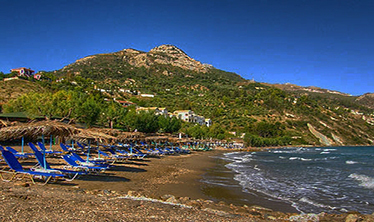 "Daphne" is a wild beach with beautiful golden sands and thatched umbrellas. Besides exotic atmosphere, the beach offers various water sports - diving, water skiing and more. Be sure to taste delicious traditional dishes in a restaurant Dafni, while taking in the breathtaking views.